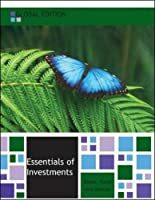 Acclaimed for its clarity, Exchange Rates and International Finance provides an approachable guide to the causes and consequences of exchange rate fluctuations, enabling you to grasp the essentials of the theory and its relevance to these major events in currency markets. 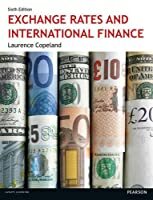 The orientation of the book remains towards exchange rate determination, with particular emphasis given to the contributions of modern finance theory. 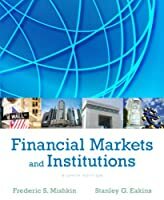 This sixth edition of this established text addresses the impact of the global financial crisis.